For some reason, any drama that I've watched lately that involves supernatural powers has been pretty fantastic. Maybe because, even if the same tropes are used, the freshness of the supernatural stuff keeps me hooked. I dunno. You're in for a great drama if you watch any one of these guys. 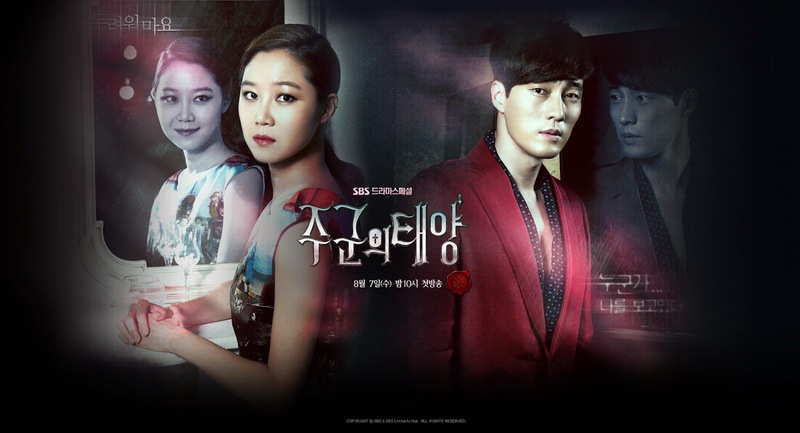 The Master's Sun - Supernatural element: Ghosts. Tae Gong Shil is a young woman with a strange ability: She can see and talk to ghosts. Living her life in constant terror, she picks up odd jobs and suffers from insomnia because the ghosts often request help from her to finish their affairs. Joo Joong Won is a high powered CEO with a tragic past- after a botch kidnapping attempt resulted in the death of his girlfriend, he lost his trust in humanity and most of his ability to care for anything besides money, so he only sees people as their monetary worth. A chance encounter one stormy night reveals that, when in (literal) contact with the rich CEO, the ghosts disappear. Although he does not believe her at first, they eventually begin to work together to solve the mystery of his and his girlfriend's kidnapping. In Kdramaland, the cast of this drama is to die for. It's also an interesting genre, mixing horror and rom com really well. Plus, because of the touching rule, copious amounts of skinship ensue, and it's hilarious and adorable. Plus, the leads had great chemistry and were just awesome. Dialogue and delivery were spot on. I have a feeling I adored this drama because it was directed by the same guy who directed another favorite of mine, City Hunter. After a young boy witnesses the murder of his father, he gains the ability to hear people's thoughts by looking into their eyes. 10 years after the incident, he's searching for the woman who helped him prosecute the murderer so he can fulfill a promise that he made to her that day. Another excellent cast, with a female lead who isn't your typical 'damsel in distress' kdrama girl. Independent and willful, she's no wilting flower. The supporting characters are all excellent, and despite some familiar kdrama tropes, the story kept me glued to the computer screen for the entire show. The drama follows a recent trend in K dramas- it's a noona romance drama, which means that it features a romance between a woman and a guy who is younger than her (guys in Korea refer to older sisters and women as 'noona'). 18 episodes of noona-killing awesomeness. An alien visiting planet earth gets stuck in the Joseon dynasty when he gets involved in saving a young girl's life. Forced to wait 400 years to return to his home, he lives his life quietly and detached, often criticizing humanity for its weaknesses. The only time he interferes is to save the life of a girl who looks exactly like the one he saved in the Joseon dynasty, whom he had befriended. He meets her again years later, 3 months before he is to return home. He must then face a choice: stay with the one he now loves, or return home. This drama was incredibly popular, thanks to a stellar cast and excellent writing. For me, it's a must see, as it's witty, cute, heartwarming and intense, all at the same time. This drama is a fusion martial arts/historical drama, so it's set in the Joseon Dynasty. It focuses on the story of Choi Kang Chi. He's a half demon (the Korean kumiho, or fox demon), and wears a bracelet talisman to contain his demonic powers. Having been abandoned as a baby, he's adopted by a nobleman's family. He meets the daughter of a martial arts master (Miss A's Suzy, who is a tomboy and badass in this drama), and together they set out to find the Gu Family Book, a legendary book rumoured to have the power to turn a kumiho human. He and his loved ones struggle with the politics of the time, his demonic side, and his quest to become human. 24 episodes with one of the best soundtracks I've heard. Pick of the list: All- You can't go wrong. I know that's not helpful, but like I said, for some reason, these supernatural dramas are a cut above the rest. If you were going to skip one, I'd say Gu Family Book, especially if you aren't into historical pieces. It's longer than the others, and the politics sometimes get a little dull, but I still highly recommend it. 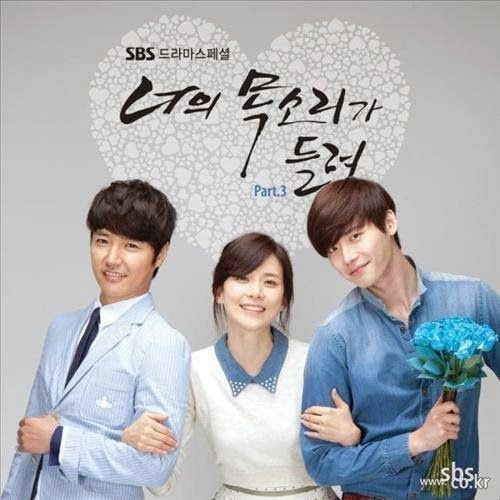 I love all of these dramas intensely.